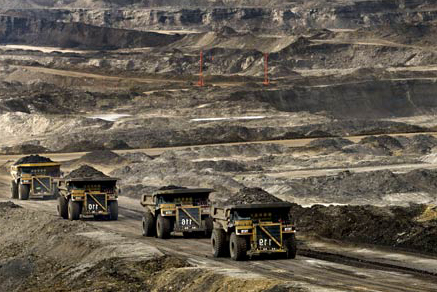 Canadian government approval of a 1,200 kilometer pipeline from the Alberta Oil Sands to Kitimat B.C. was a foregone conclusion. 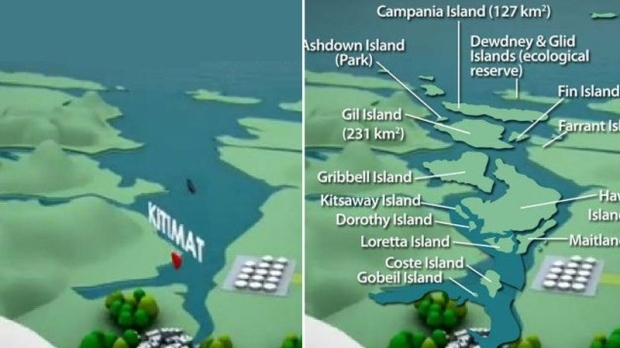 Enbridge Inc’s 6.5 billion dollar Northern Gateway project – intended to cut a B-line from tar sands to super tankers in Douglas Channel at Kitimat – came with a sugar coating of 209 “conditions”. Harper government jibber jabber attempted to soothe hundreds of protestors gathering in downtown Vancouver – feeble assurances at least 100 vague conditions would have to be met before construction could begin. Not limited to, but including satisfying a joint review panel, including the province of B.C. (in a project void of economic gain, and fraught with environmental disaster for the province) in the process, and “engaging” Aboriginal peoples and northern communities to “build trust”. Between 1999 and 2008 Enbridge had 610 “little accidents” – spills responsible for 21 million liters of hydrocarbon ending up where they didn’t belong. 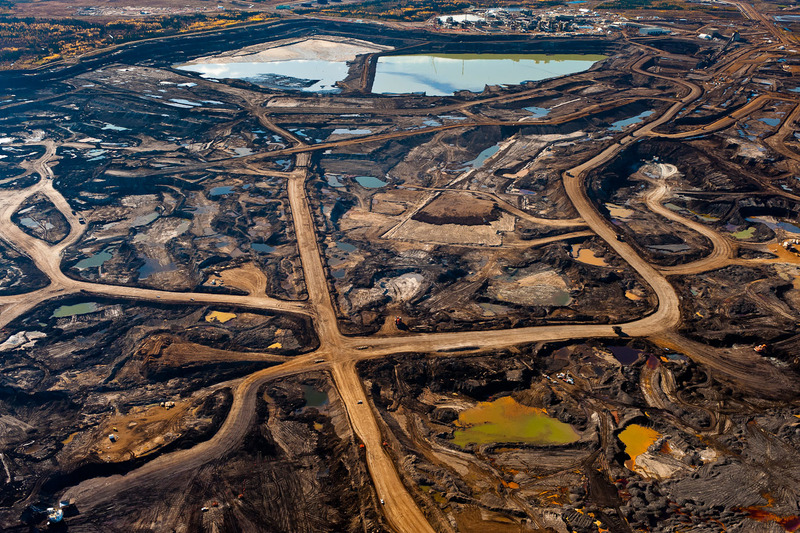 In 2010 they released 4 million liters of tar sands into the Kalamazoo River – it never recovered or re-opened. Just one of the 91 “reportable’ spills that year – a slight improvement from 103 the year before. In 2009, U.S. branch Enbridge Energy Partners settled a lawsuit with the state of Wisconsin for 545 environmental violations. A 2011 “reported” leak of 4 barrels, classified as an insignificant “pin hole” leak made headlines when an Inuit man from Northwest Territories stumbled upon the reality of at least 1,500 barrels fouling his hunting grounds. “That video is meant to be for illustrative purposes only. It’s not meant to be to scale. It’s meant to illustrate the pipeline route, not the marine aspects of the operation,” said Enbridge spokesman Todd Nogier. Good one Enbridge! Couple your perfectly reasonable explanation with exemplary safety and environmental history – we feel a lot better now. What’s a smattering of whinny aboriginals, sock and sandal environmentalists, tree hugging alarmists, fresh water drinking idealists – when there’s money to be made. The Harper government has no trouble swallowing your laughable smoke screening shenanigans. The rest of us aren’t so stupid, short sighted or powerful – you have us over a barrel and there’s not a thing we can do about it – well played. Just remember – nothing is forever, and this Canadian suspects you’ll be crying in your oil slick come the next election.